Having a hard time focusing and keeping on task? Feeling distracted and brain dead all the time? Take comfort in the fact that you, like many, face a problem that is not impossible to fix. 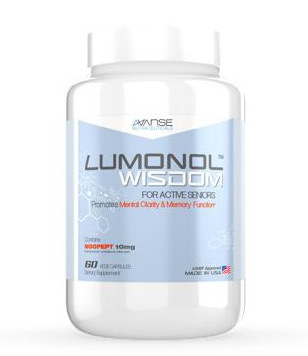 Nootropic supplements have changed the life of many for the better by improving concentration, bettering memory and enhancing overall cognitive function. One product that has caught our attention recently is Neuro Clear. 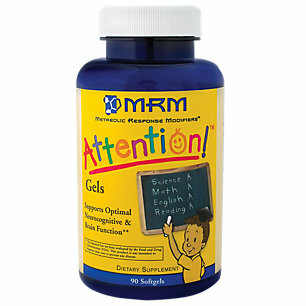 This supplement states that it can help users to concentrate without stress, calm down, and increase alertness. With such promises, we hope to see that the Neuro Clear has a synergistic formula, meaning that the ingredients compliment each other to produce successful results. Let’s take a look at the product into more detail to be able to give a proper evaluation. 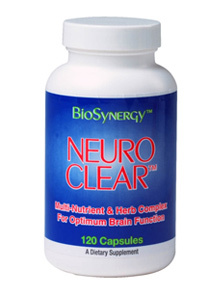 Neuro Clear was created by the American company BioSynergy. BioSynergy’s headquarters is located in Boise, Idaho. 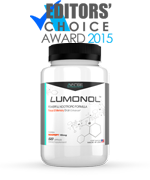 For the past two decades, the company has been producing a variety of supplements in almost any single category you could think of. From immune support to mood enhancing to anti aging pills, BioSynergy has it all. Although this may seem impressive, we are concerned that their large production may infer lack of dedication to each specific formula. In other words, are they truly taking care of each product? Or are they simply coming up with a new supplement every month to make extra earnings? Before reaching this harsh conclusion, however, we want to point out that a lot of customers trust the company out of great experiences with their products. Neuro Clear contains a massive total of 36 ingredients. 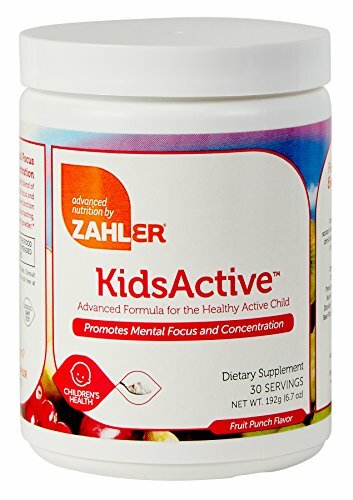 Here’s a list of a few of the main ingredients: Vinpocentine, DHA, Schizandra Berry Extract, Ginkgo Biloba, Pyridoxine, Hexanicotinate, Inositol, Choline, Phosphatidyl, L-Serine, DMAE, Bacopa, Eleutherococcus Senticosus, Ginger Root, Green Tea Extract, Gotu Kola, DLPA, L-Pyroglutamic Acid, Acetyl-L-Carnitine, L-Tyrosine, Manganese, Niacin, Folic Acid, Zinc, Magnesium, Biotin, Calcium, Pantothenic Acid, Riboflavin, Vitamin C, and Thiamine. DHA: DHA is an omega-3 fatty acid that can provide a variety of benefits when supplemented, particularly an improvement in brain function. 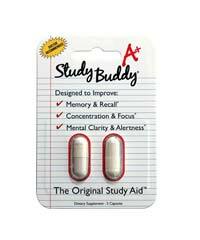 A dose of 250 mg is typically necessary but we’ve noticed that Neuro Clear only packs 40 mg of it. 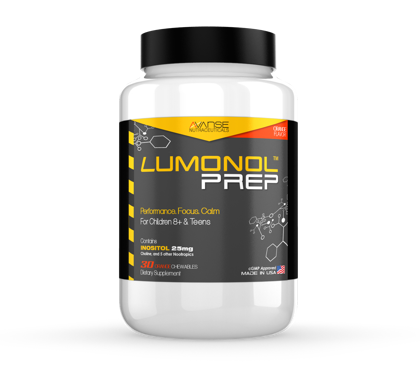 Phosphattidylcholine: A source of choline which can improve memory recall and prevent brain cell deterioration. Vinpocetine: One of our personal favorites, Vinpocetine increases cerebral blood-flow and has neuroprotective properties. Vitamin B12: Increases energy and helps maintain cellular metabolism. 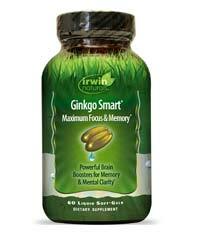 It has also been shown to improve memory abilities and prevent neural decline such as Alzheimer’s disease. 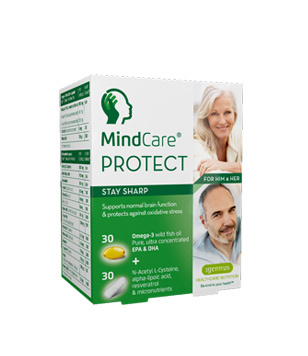 Bacopa Monnieri: Helps reduce chronic fatigue and prevents memory loss. 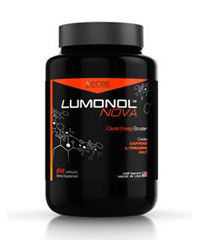 Overall, Neuro Clear’s formula is quite good as it includes ingredients that have been proven to bring results. Let’s see how different people have reacted to the product. 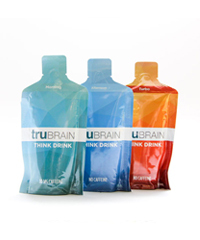 A bottle contains 120 capsules and costs $31.95. 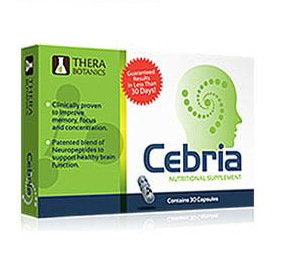 Since the recommended dose is 4 capsules a day, the bottle should last you an entire month. 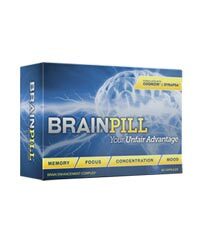 For just a bit over $1 per day, we don’t see why you shouldn’t give this product a shot. Neuro Clear consists of a pretty good formula but we wouldn’t rank it as number one because such a long list of ingredients typically does not result in high effectiveness. However, a lot of customers have reported good experiences with the product, so we can’t argue with the facts. 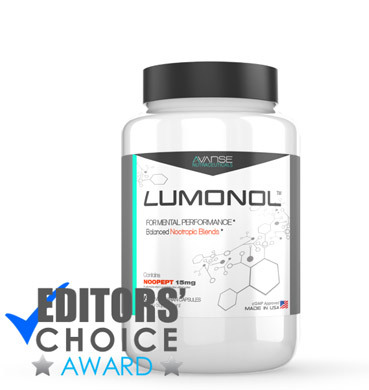 For such a cheap price, we wouldn’t hesitate to try out a supplement that could potentially bring you wonderful effects.